In the wake of Mobile World Congress 2017, CCS Insight highlighted the trend of operators increasingly placing focus on video and TV services (see Mobile World Congress 2017: TV and Video). Video is proving to be the next battleground for all communications service providers and it's important to innovate as the landscape becomes more crowded. Last week saw further evidence of this trend as Orange announced that OCS — its group of four channels dedicated to film and TV series — will become the sole broadcaster of HBO content in France. The new exclusive deal builds on HBO's relationship with Orange and OCS dating back to 2008. Interestingly, the OCS package is available for all providers to distribute in France and has accumulated 2.6 million subscribers. I believe that it has gained most of these users through Orange in light of its relationship with the company. However, Orange now has to make some tough decisions. Although it's encouraging that OCS is available to all providers, I believe Orange should strongly consider offering the channels exclusively as part of its own TV service. This would help grow fibre broadband connections and boost revenue. It could also offer OCS as a stand-alone online video service allowing anyone to sign up, enabling Orange to engage with this new audience directly and to cross-sell its other services to subscribers of the service. Orange's rivals have been turning their attention to content partnerships. For example SFR, through its parent Altice, has been forging numerous collaborations with content providers and poses a considerable threat to Orange. As a result, securing exclusivity of key TV shows will be paramount for Orange as it seeks to gain and keep subscribers. A content war will be waged between providers as they prepare to differentiate their offerings and lure subscribers to fibre broadband bundles. For HBO, the deal underlines my view that it's a great time to be a content and media owner. The company has been rolling out its online video service HBO Go in new markets — recently in Spain. However, I don't expect it to launch in France owing to the exclusive tie-up with OCS, at least not during the term of the agreement. This represents a major coup for Orange, and in particular OCS, and suggests that the operator has paid a significant premium for this win. The move is a statement of intent from Orange. It demonstrates the company's growing aspirations to be a long-term investor in premium content. I expect Orange and HBO to collaborate on producing content for the French market. During a press event, Orange CEO Stephane Richard stated the operator spent about €500 million on content in 2016. This is nowhere near what a provider like Sky invests, at about £5 billion, but it's a fair amount for a company whose core business is connectivity. I believe we'll hear more from Orange in 2017 about its broader plans to compete in the media space and its desire to be more vertically integrated, so it's likely that more content deals will follow. I expect a French provider to forge closer strategic ties with Vivendi, whose pay-TV unit Canal+ continues to struggle with subscriber losses. 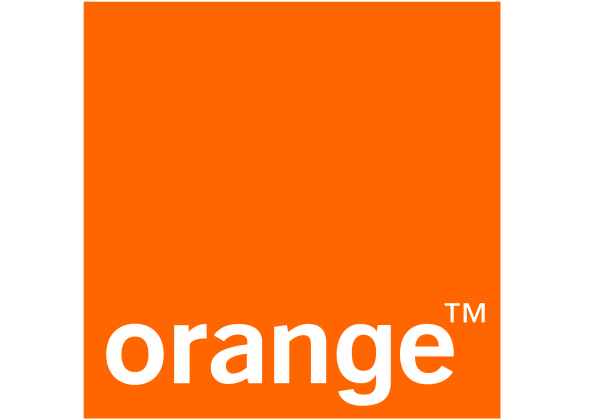 Despite numerous reports of Orange and Bouygues coming together, if proved true, this will arguably serve a short-term purpose given the competitive landscape in mobile. In the long run, there's a greater need for providers to differentiate with content.